Another year of limitless possibilities welcomes us! Happy New Year, Wenny! You show that every day can have limitless possibilities. 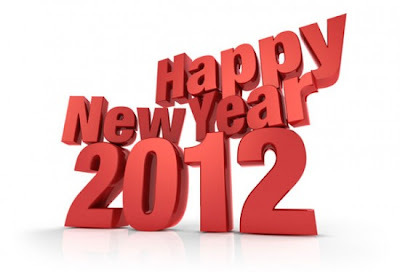 Happy New Year 2012 another year blessed with super abundance. WoW!!! Thanks everyone for your lovely wishes. Sorry for this late response. Been away over the new year weekend. All the best wishes goes out to each and everyone of you too! My Poem: Love Melt My Heart! Affirmation: I See A Great Year Blowing My Way!! Gōngxǐ fācái! ~ I Wish You Great Prosperity!!! Law Of Attraction: Do Positive Thoughts Heal?